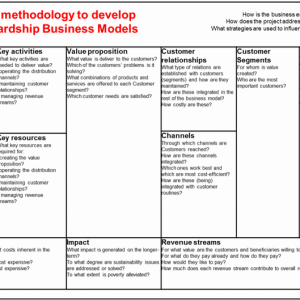 The Business Concept is the “idea” of how a project expects to create value. 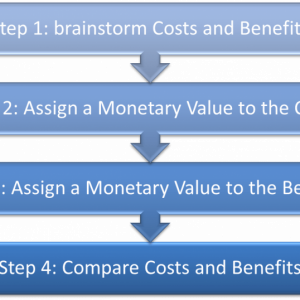 The costs are not central, but rather the value to be created. 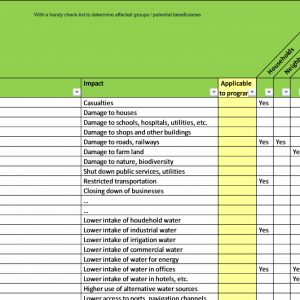 An outline of the main steps to execute a cost-benefit analysis. 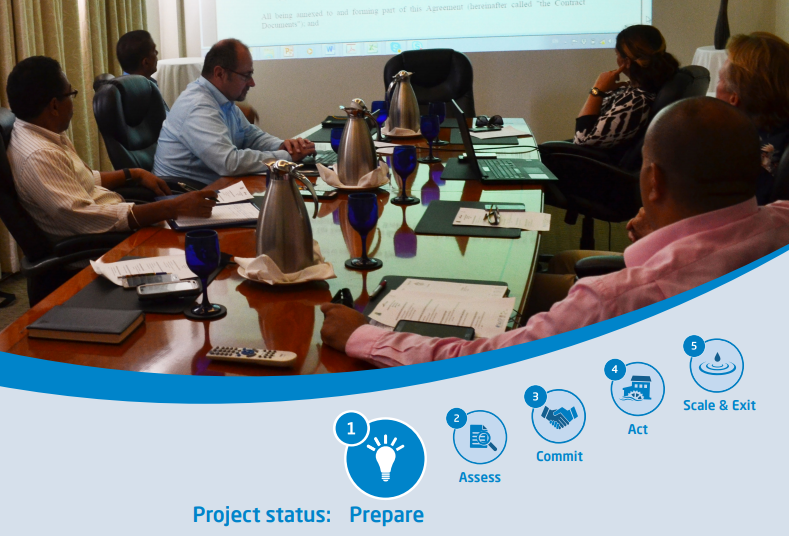 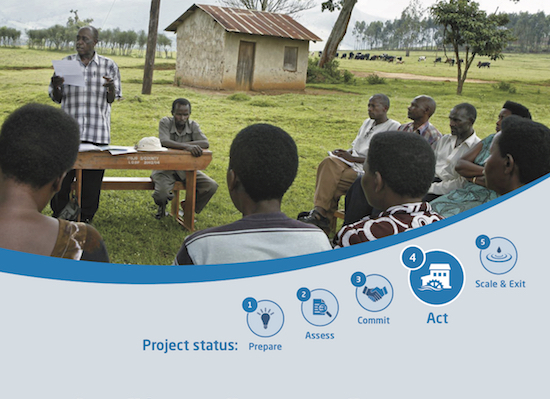 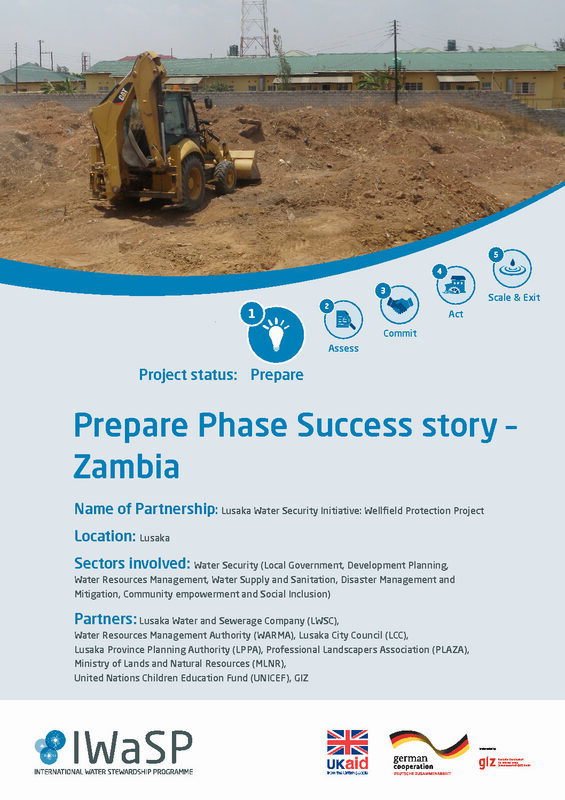 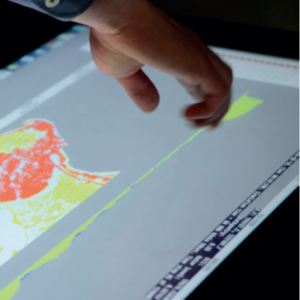 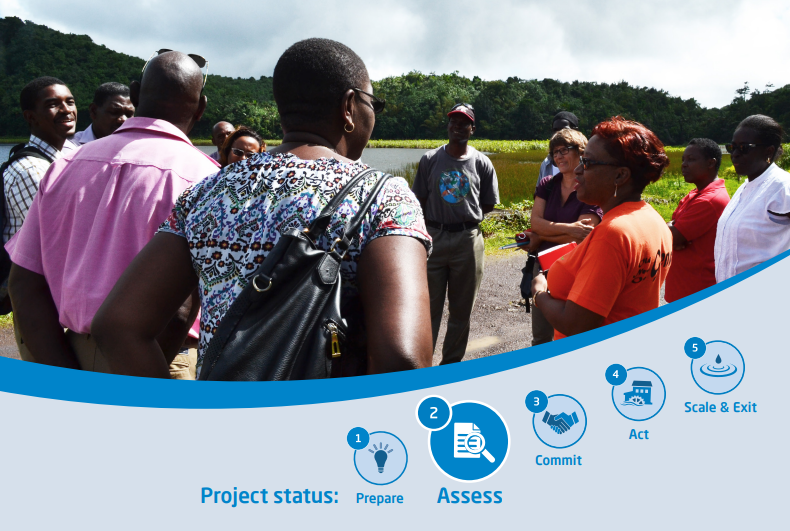 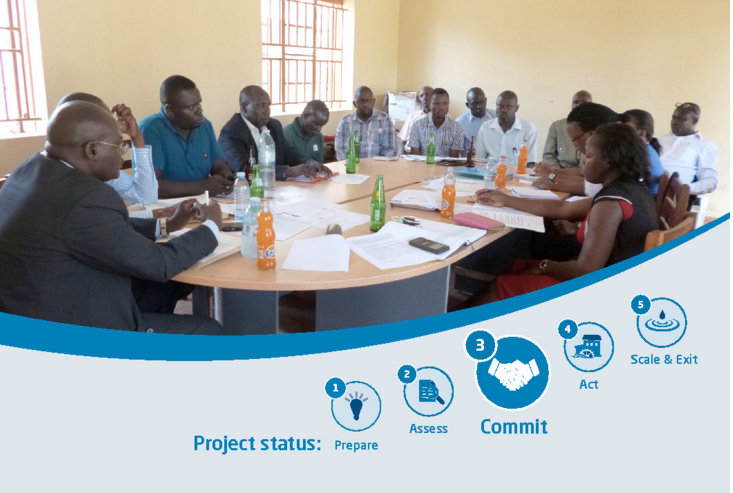 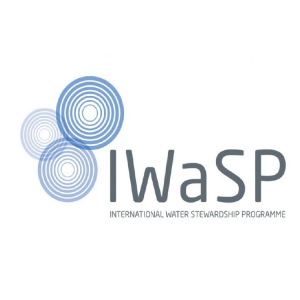 LuWSI is a multi-stakeholder collaboration system inspired by and working towards the vision of water security for the residents and businesses of Lusaka.